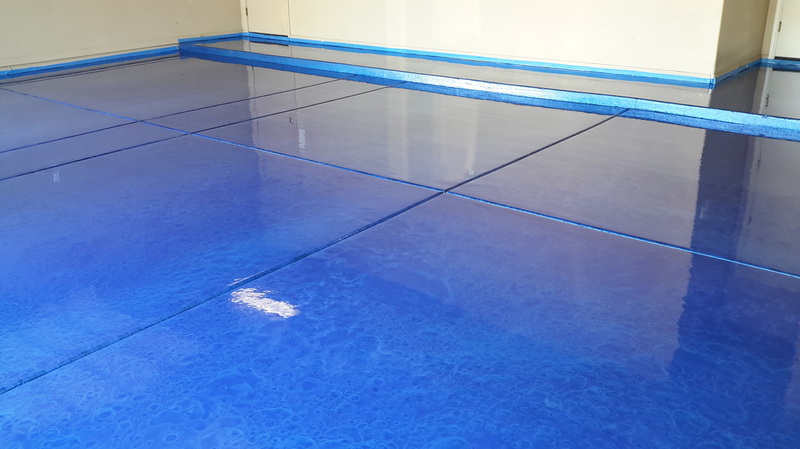 From design, to durability, turnaround time and everything in between, resinous floor systems are proving dramatically versatile and increasing in popularity each year. 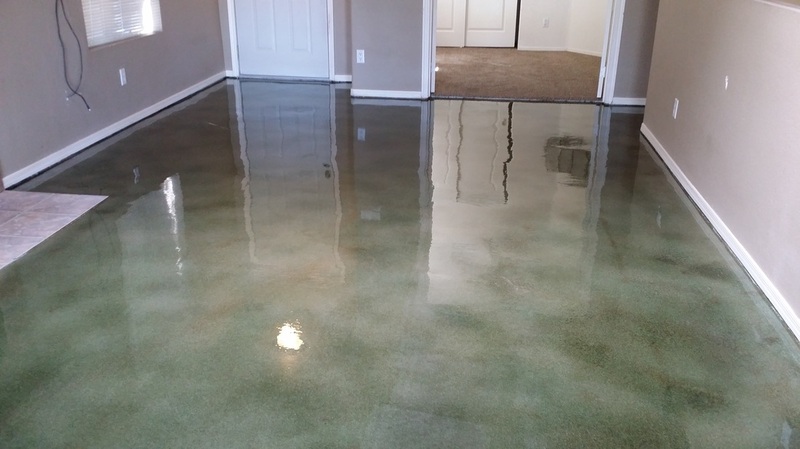 The ever-expanding line of products and systems that exist are revolutionizing the way we view flooring; resinous products are becoming the industry standard. 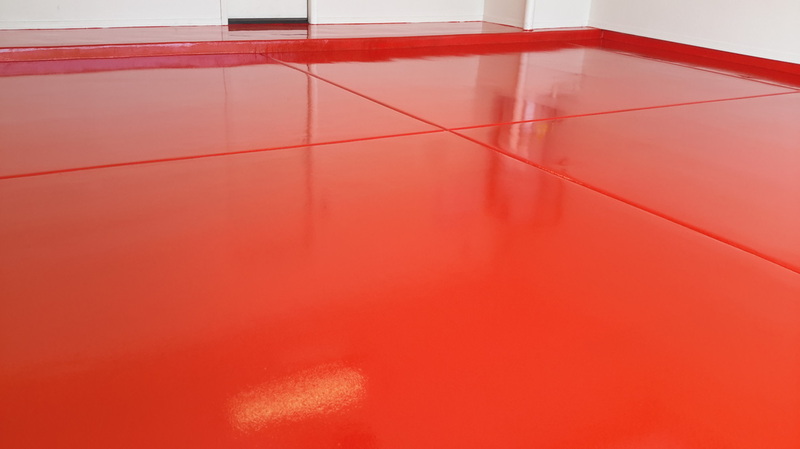 We offer competitive priced floors that will not go unnoticed; all while reducing our carbon footprint, creating a low maintenance anti-microbial surface and providing exceptional durability for years of constant, hassle-free use. 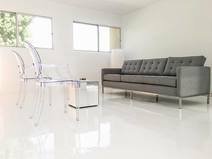 Contact us to assist you in choosing a epoxy floor that fits your personal needs and tastes. 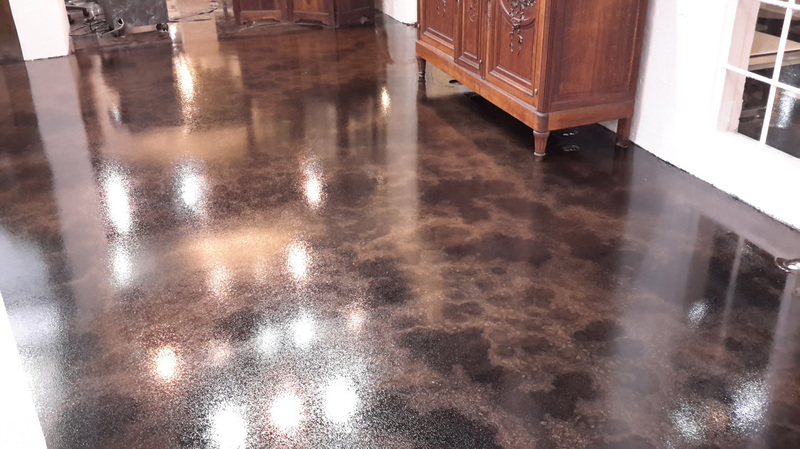 Metallic epoxy floors are perhaps one of the most versatile floor systems available in the flooring industry. Not only do these floors possess all the benefits of a seamless surface, but the design options are limitless and you can virtually design your own custom floor; of course, we'll take all the guess work out of the equation, providing you with color charts and your own free, custom samples prior to installation to ensure you are 100% satisfied with the product you chose. 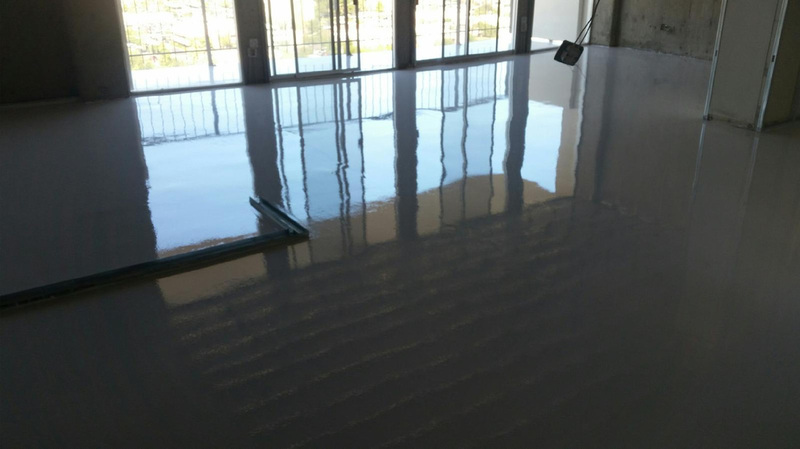 Metallic epoxy floors in Arizona are popular, trending and a great alternative to stained concrete floors. 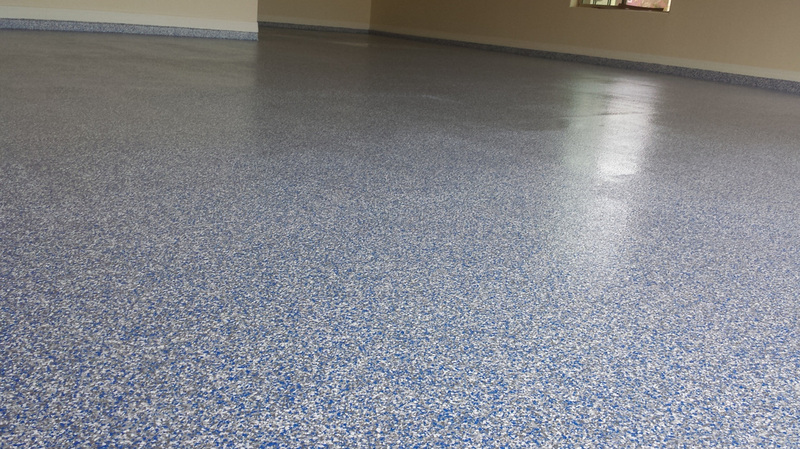 Solid-colored epoxies are a cost-effective solution for your flooring needs and great way to create a uniform, seamless finish throughout your space. 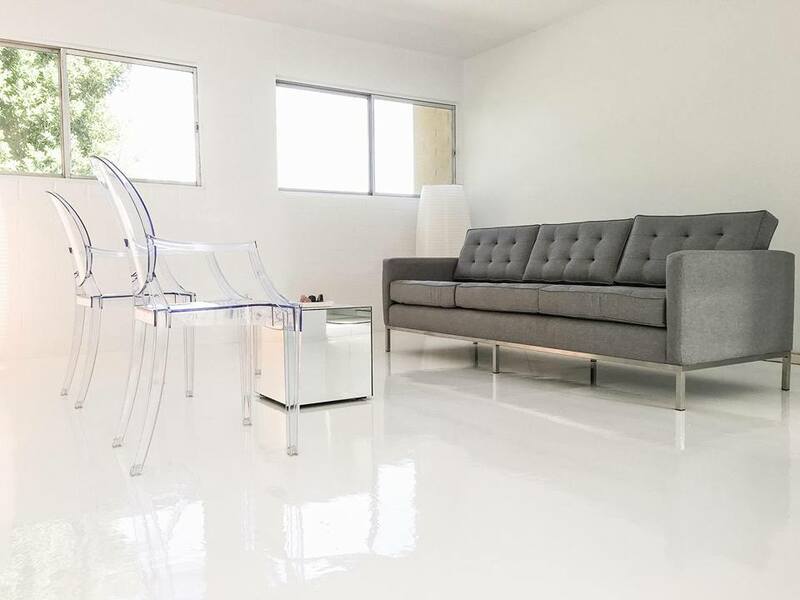 In some cases, solid-colored epoxy floors are also a unique way to give your space an elegant feel. 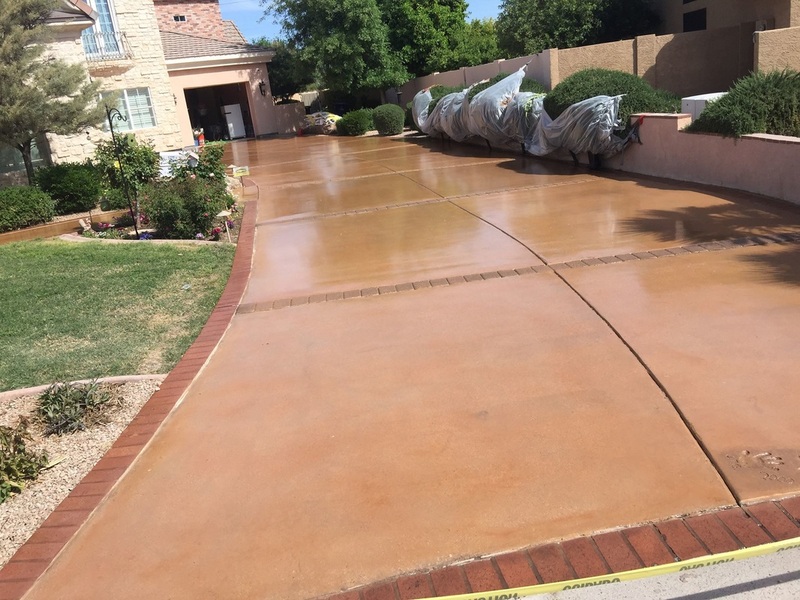 They are just as durable as other coatings and maintain the same attributes; we feel they are under-rated after all, less is more. 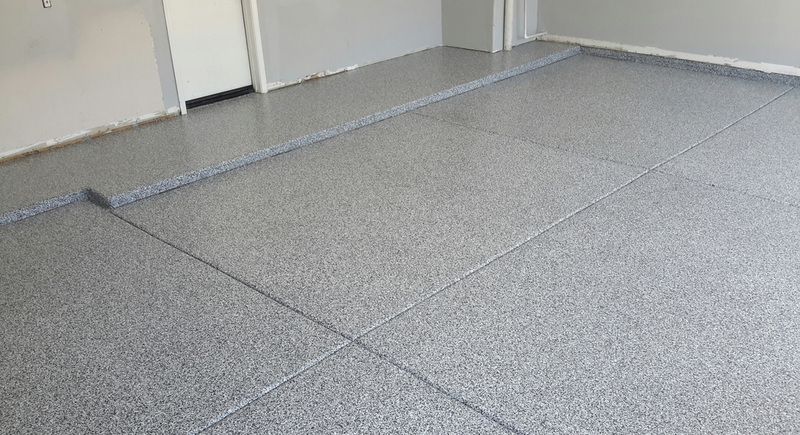 Epoxy floors have been popular in garages for over 20 years; they are a great way to turn your garage into an extension of your home, not just a storage space. 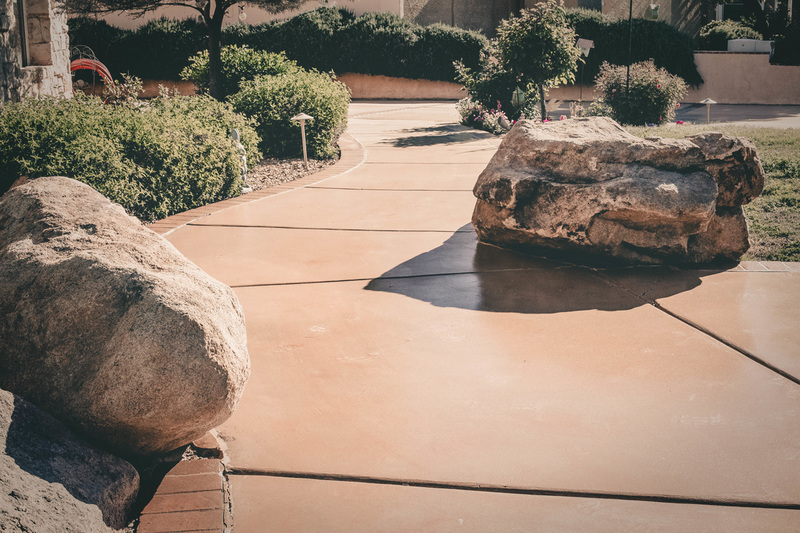 They turn your unsightly concrete into an aesthetically-pleasing surface, creating a more inviting and live-able environment. 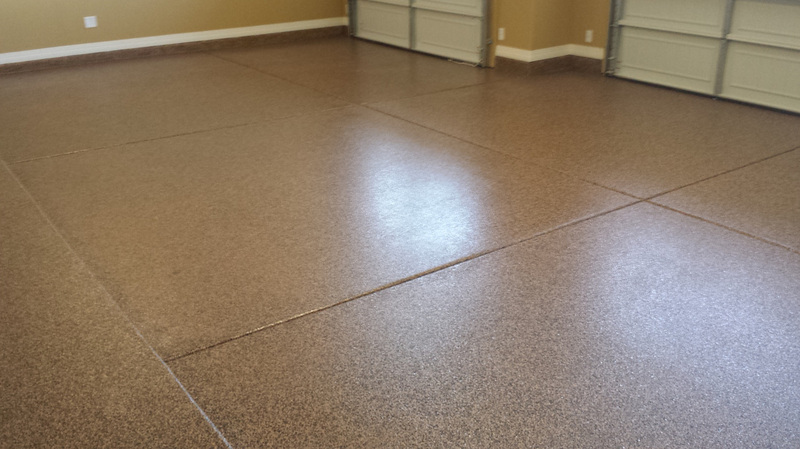 Garage floor coatings also add a substantial amount of value to your home and make your space more maintainable. 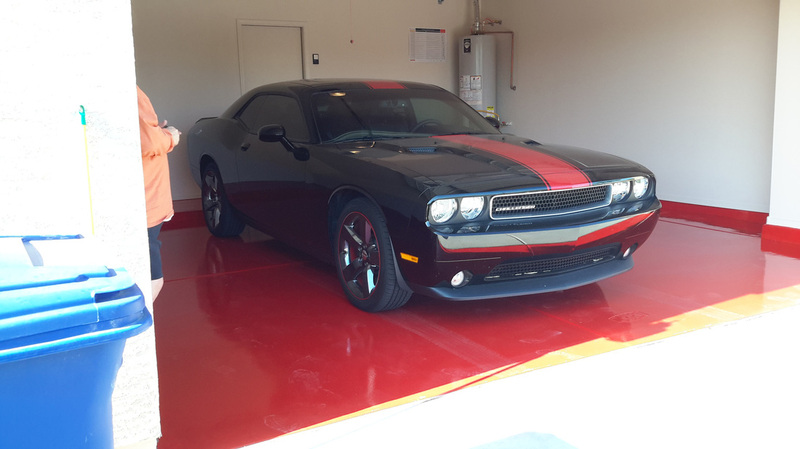 Our epoxy floor systems are water-proof, oil-proof and chemical resistant; so when you spill something in your garage or have vehicles that drip oil, it won't become a permanent blemish in your floor. 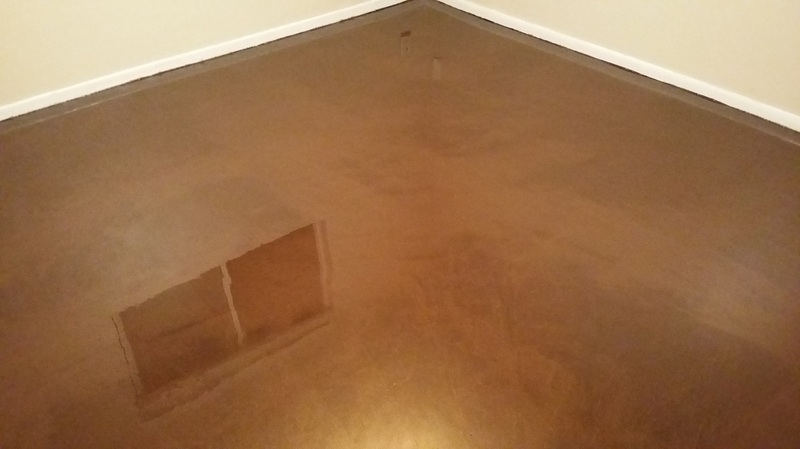 Stained concrete floors are a very popular flooring solution and can achieve the most natural feel throughout your space. 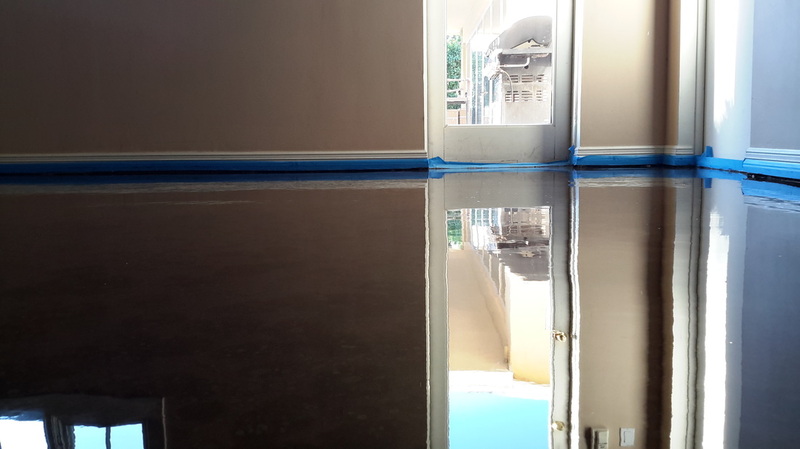 Stained concrete floors are usually sought after for their mottled, variegated effects. 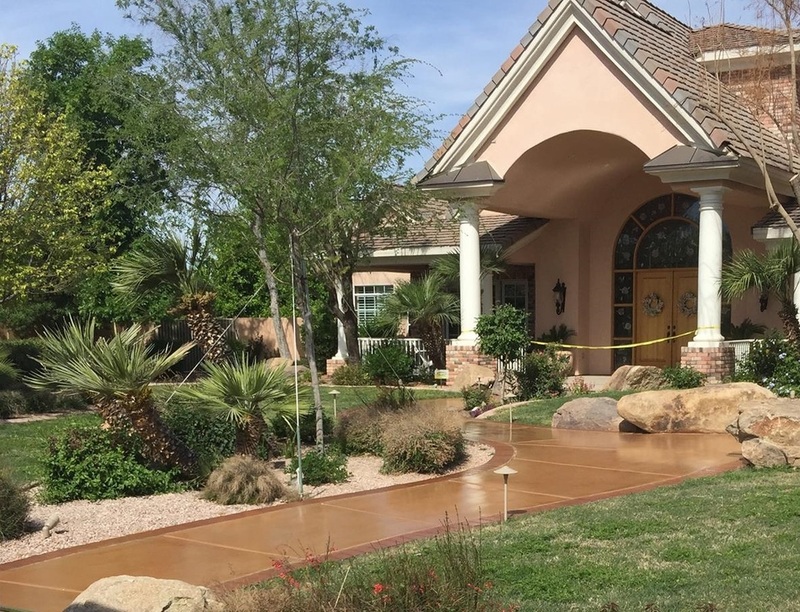 The most popular type of stains are acid stains, but there are also environmentally-friendly water-based stains and uniform dye stains as other options. Contact us to find out which stain type will fit your design needs. Walk on the best flooring with the best pricing!